The Ripstick 86 W is the perfect companion for progressing ladies who prefer a softer, more relaxed feel in all conditions. 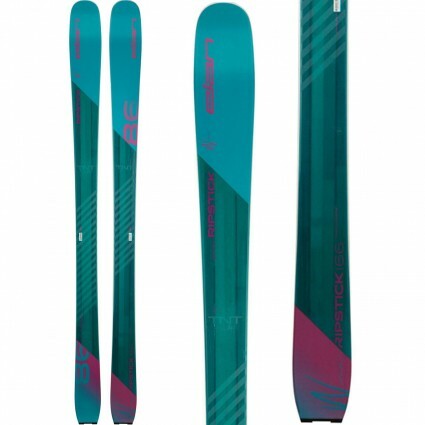 This buttery ski gets its superb maneuverability from the mountain rocker profile and to ensure solid edge control, the ski comes equipped with SST sidewall. Finally, to transfer power fluidly from boot to ski without weighing you down, TNT technology keeps the construction light yet powerful. Enjoy bumps, trees and everything in between with the versatile Ripstick 86W.